We are offering Aerial Cam Unit for Stamping Dies to our clients. We are offering Roller Cam Unit for Stamping Dies to our clients. We are offering Die Mounted Cam Unit to our clients. 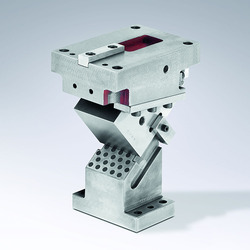 Our hydraulic Flex Cam System is suitable for all applications where conventional tool slides are limited with regards to the working angle. 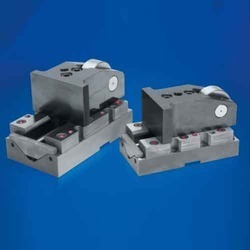 Forming and punching processes are possible against the relative movement of the tool. This allows a further reduction in the required number of tools. 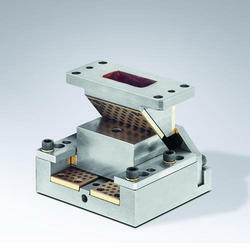 We are offering Cam Units for Stamping Dies to our clients.